Originally from Dallas, I attended SMU and earned an undergraduate degree in Accounting. Upon graduation I entered the banking world for a few years before going back to SMU full time to pursue my MBA concentrating in Finance & Corporate Strategy. After my 2nd stint at SMU I transitioned my career into enterprise software and moved to San Diego to help build the corporate finance department for a rapidly growing startup. However, my stay in San Diego was brief as the company I worked for went public and moved my team north to our Silicon Valley headquarters. For several years I lived in San Francisco and commuted down to Silicon Valley before moving to Austin to pursue entrepreneurial ambitions. 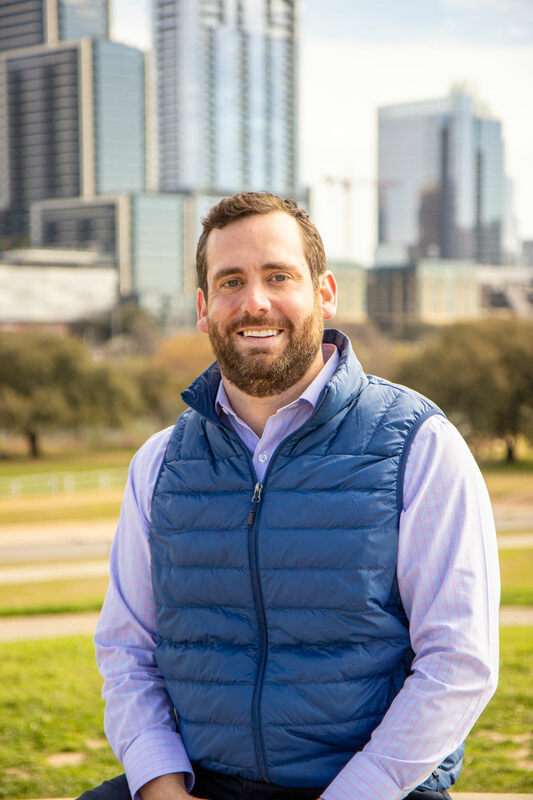 Since landing in Austin I have provided fractional CFO services and developed business intelligence dashboarding tools for numerous high growth companies. When I’m not spending time with my wonderful wife and our yellow lab I can be found on the golf course.